A monthly chart of Bidvest [JSE:BVT] shows it having dropped to an important support area, making it a low-risk buy for investors, as shown on its chart. 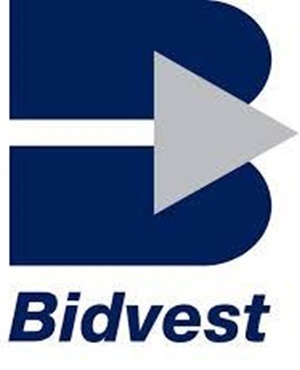 Chart Setup: Bidvest has sold of this year together with other large-cap findi stocks, but has now reached an important support level at line 2 (R183), as well as line 1 at R185 now. Its rising 20-month moving average is also there to provide extra support. Its monthly Stochastic is oversold which is bullish. Strategy: All in all, this is a low-risk entry point for investors to buy/add to existing holdings. Target: Upside target is to R245 (its April/May highs) for partial profit taking. And take the rest on a retest of its all-time high at the R250 level. Stop-loss: A monthly close below R179.